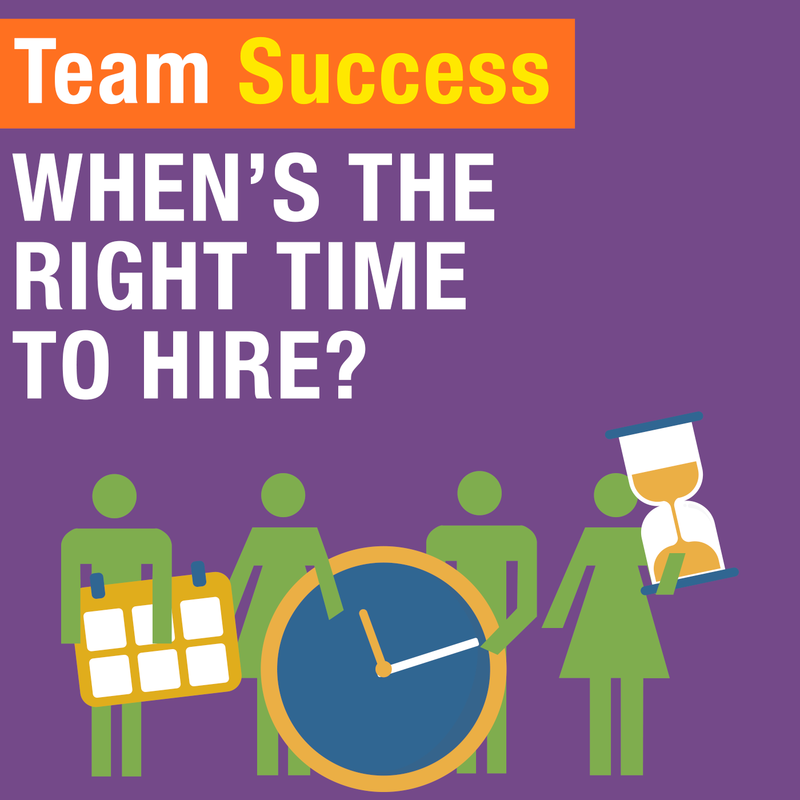 When’s The Right Time To Hire? When exactly is the right time to onboard new team members? Tune in to Shannon Waller’s discussion on how to get really resourceful about hiring. Learn when to do it, how to do it, and why it’s the answer to freeing you up and leveraging your team.